Spring is the perfect season to completely refresh and re-energize the feel and look of your home. Miss Maid’s Spring Cleaning Westchester NY is designed to thoroughly clean your home and is a service that combines several of our specialized cleaning procedures into one. It is an excellent opportunity to set the right mood for the season, to let that fresh air and sunshine in, and get your home meticulously clean. Our comprehensive spring cleaning procedure has been designed to reach every room, every corner and every nook of your home. We will spotlessly clean your windows, dust your draperies and shades, spot clean any stains, and let you relax and enjoy your completely rejuvenated home. We use environmentally safe cleaning products and best in class equipment, all carefully selected to deliver utmost results and cover all your spring cleaning requirements. Miss Maid’s trained professionals always provide our valuable customers with thorough, efficient, individualized and affordable service and best in class experience. Call us today so we can bring freshness, energy and cleanliness to your home. We take pride in our work and fully guarantee the quality of our personnel, cleaning services and overall customer satisfaction. Get extra cleaning services. Enjoy more with less. 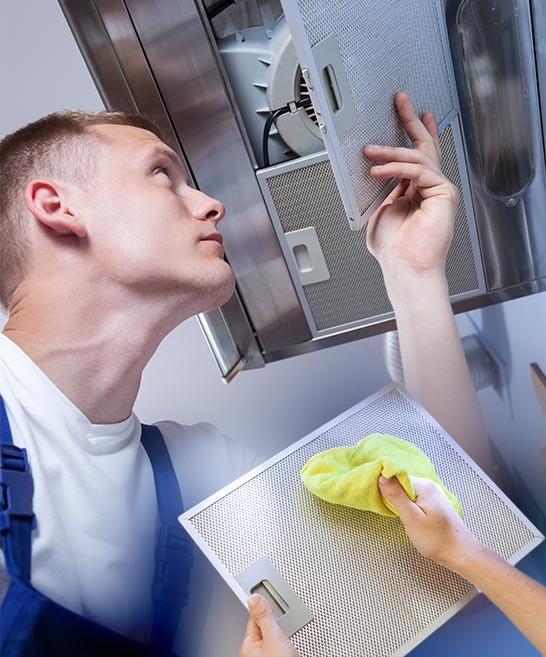 Our Spring Cleaning Westchester NY service is a well designed and thorough procedure that ensures your home will be fully refreshed for the upcoming warm seasons. Even if your home is covered by Miss Maid’s exhaustive spring cleaning checklist, you can always enjoy additional services from our wide range of specialized cleaning offers and get great discounts. Most of our customers include supplementary cleaning services to satisfy all of their cleaning requirements to get the most with less. You can always throw in additional services such as window washing and cleaning, carpet and upholstery extraction and steam cleaning, leather cleaning, appliances cleaning, outdoor pressure washing for your patio, deck and driveway, and many more. We also provide a Deep House Cleaning Service Fairfield CT. As a deep house cleaning service is quite a project, we will facilitate an on-site cost and obligation free assessment so we can ensure the job is done thoroughly and as per your requirements. Call today and book your Spring Cleaning with Miss Maid. We are focused on providing top quality spring cleaning service tailored to our clients’ needs. 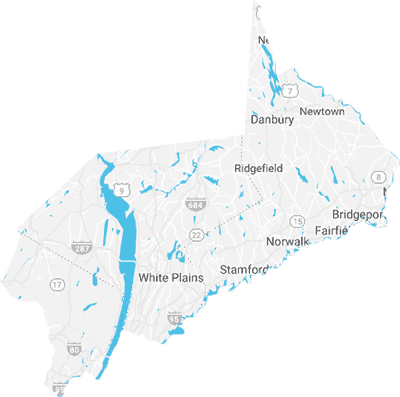 We are currently servicing the counties of Westchester NY, Fairfield CT, Rockland NY and Bergen NJ. Call us if you live outside of these counties. Let sunshine, smell and fresh back in your home with Miss Maid’s comprehensive, all-inclusive spring cleaning methodology. Our environmentally friendly green cleaning products and comprehensive cleaning process will completely revitalize your home. Miss Maid’s cleaning technicians are your reliable partners and ready to fulfill any cleaning requirements on your list. All our professionals are fully qualified, cross-trained and equipped with the experience to deliver superior results and consistently exceed customer satisfaction. We take spring cleaning projects up to the highest quality standards and have our clients start off on the right foot for an exciting spring season. All of our services are secured with Miss Maid’s quality guarantee seal.